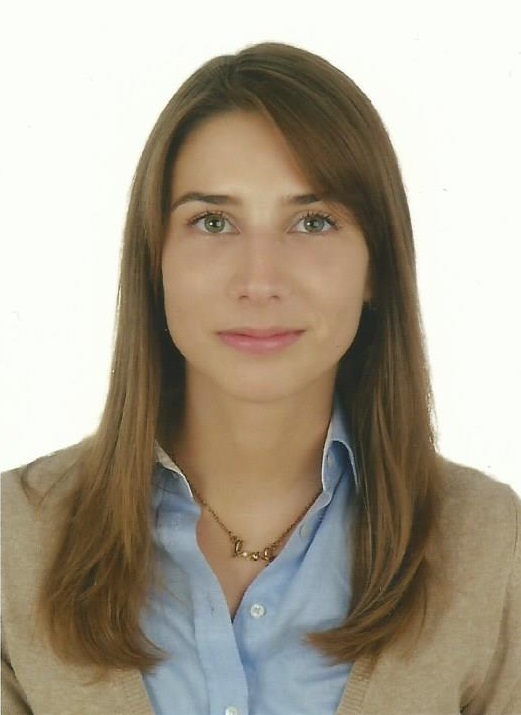 Vânia Magalhães is graduated in Nutrition Sciences (2013) and master in Consumer Sciences and Nutrition (2018). She was involved in the coordination of the project "National Food, Nutrition and Physical Activity Survey" and in the fifth evaluation of the EPITeen cohort. Currently, she is part of the teamwork of the project UPPer "Ultraprocessed food consumption, nutritional profile and obesity in Portugal". She is a member of the Public Health Nutrition Department and of the Research Group on Nutritional Epidemiology and Obesity of the Epidemiology Research Unit (EPIUnit).